Huntington County (pop. 37,124) is east of Wabash County. It’s the only Huntington County in the U.S. The county was named for Samuel Huntington (1731-1796), a signer of the Declaration of Independence and later governor of Connecticut. The county seat of Huntington County is the city of Huntington (pop. 17,391). Huntington has long been known as “The Lime City” because of its limestone quarries and kilns. 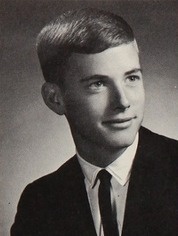 Dan Quayle, vice president under George H.W. Bush from 1989 to 1993, graduated from Huntington High School and later practiced law in Huntington (with his wife, Marilyn) before his election to the House of Representatives. 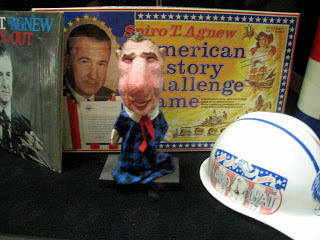 The Quayle Vice Presidential Learning Center, in the former First Church of Christ, Scientist, has displays about all the vice presidents, focusing on the five from Indiana. Huntington is the home of Huntington University, affiliated with the Church of the United Brethren in Christ. It has about 1,200 students. 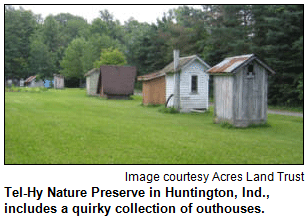 The Tel-Hy Nature Preserve, south of Huntington, has a collection of historic outhouses. 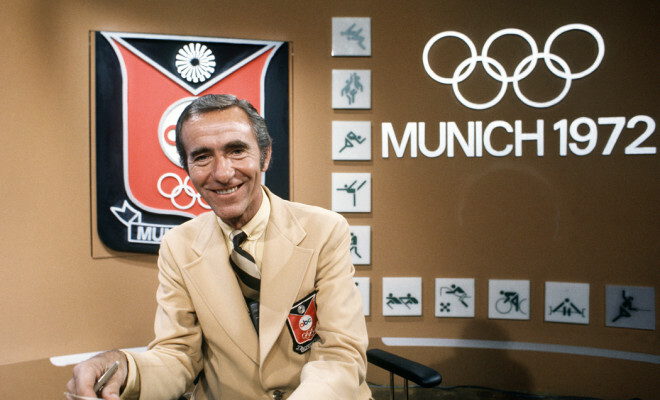 The unincorporated community of Bippus is the hometown of broadcaster Chris Schenkel (1923-2005). He studied at Purdue University, and died in Fort Wayne. The village of Markle (pop. 1,095), in both Huntington and Wells counties, has a smiley-face water tower. This entry was posted in Indiana and tagged Chris Schenkel, Dan Quayle, Huntington, Huntington County, Huntington University. Historic outhouses!?! I simply must see this!